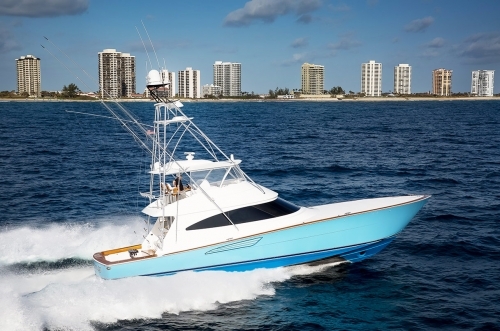 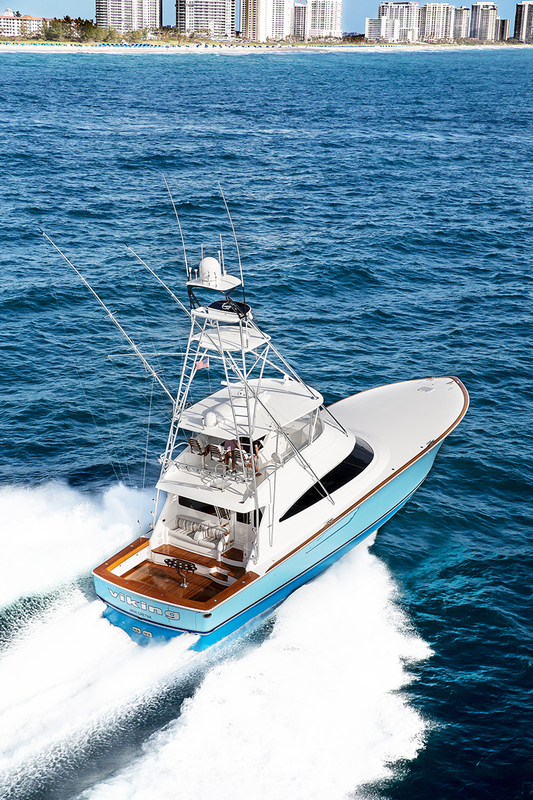 Viking continues its dominance of the sportfishing yacht industry with the introduction of the Viking 68, a four-stateroom blue-water convertible with unmatched performance, bulletproof construction, luxury interior accommodations, advanced propulsion and boat-control technologies. 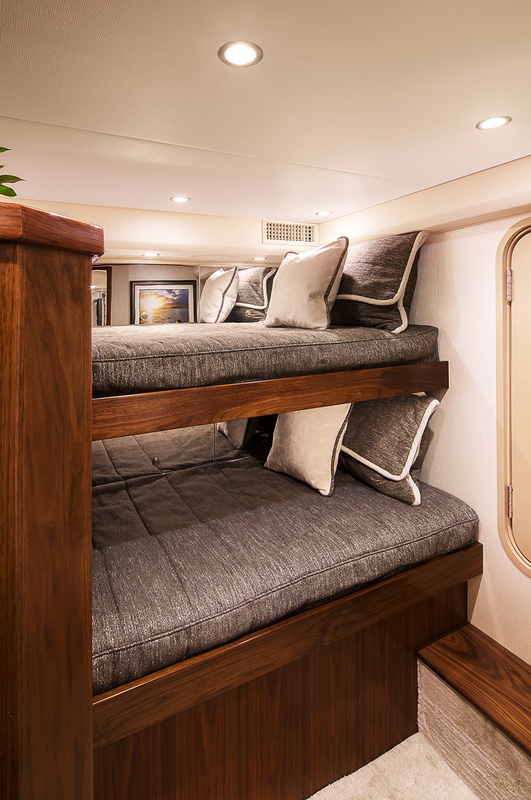 The Viking 68 is designed and engineered to function equally as well as a tournament-ready offshore runner and a cruising yacht with all the conveniences and technology that owners have come to expect from Viking. A spectacular custom audio video technology package is installed by Atlantic Marine Electronics, a URC master dealer with years of experience in the design and integration of premium automation and control technology for marine applications. 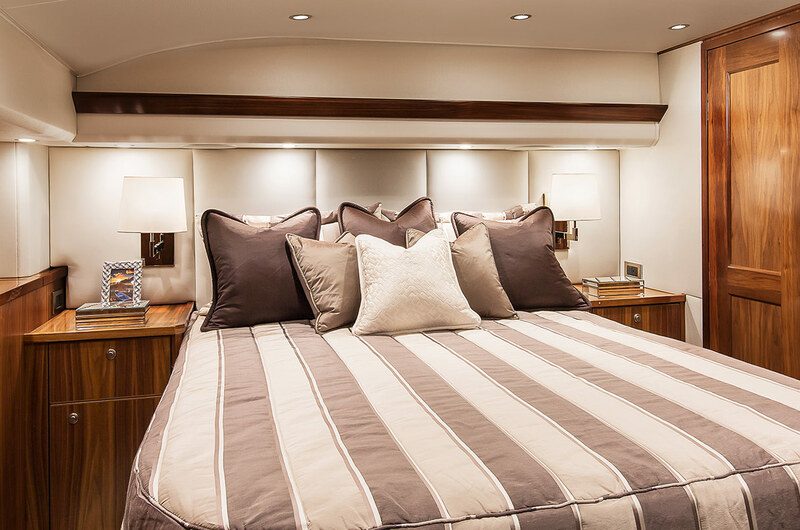 The fabulous salon area and four staterooms are equipped with a Total Control advanced system controllers and TRC-1080 handheld remote controls. 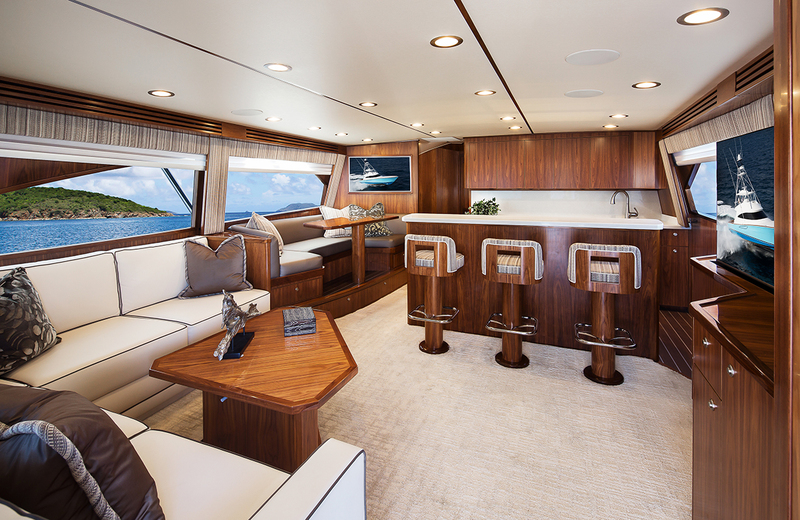 The standard entertainment system features Samsung 4K TVs and 4K Blu-ray players – plus a Nexus 21 pop-up TV lift in the salon. It includes Marantz AV receivers with Episode speakers, subwoofers and amplifiers. 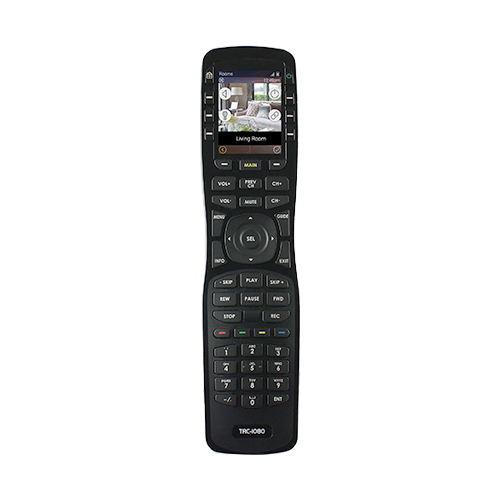 The URC Total Control system sits on a commercial-grade network that includes a Luxul ABR-5000 Epic router, wireless controller kit and access point with Araknis 24-port PoE switch, assuring rock-solid system performance and reliability. 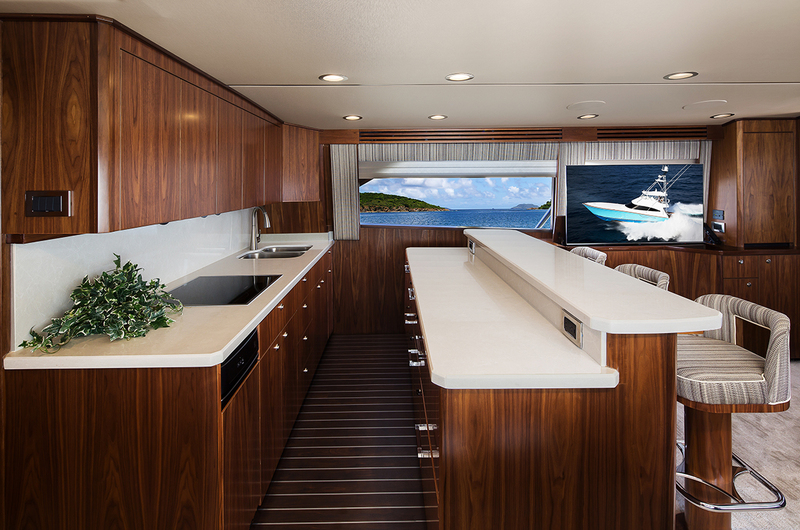 For even more robust entertainment, owners may elect to upgrade the audio video package with Just Add Power video distribution, enhanced speakers and amplifiers, DirectTV, AppleTV, Roku and more. 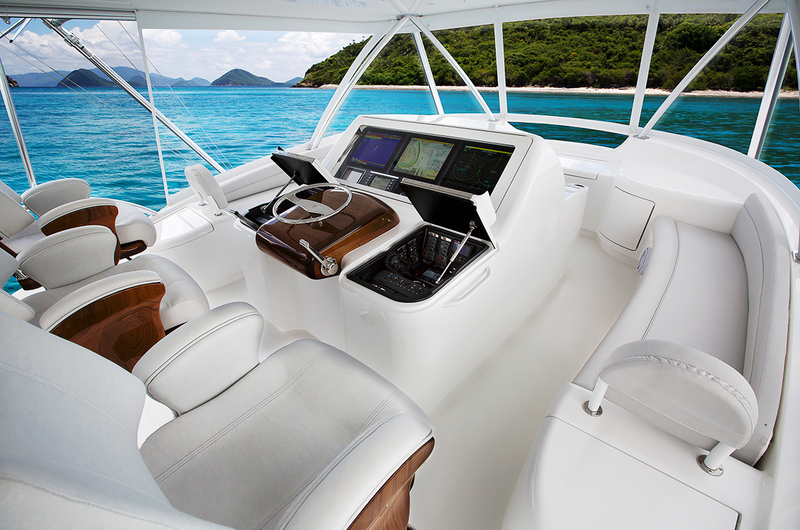 Adding to the personalized experience, Atlantic Marine Electronics professionally programs all Total Control onscreen menus with customized graphics for a truly personalized automation and control experience.